Ishi wore faux fur for the first time this season! The best way to add instant glamour to any outfit – go check it out! 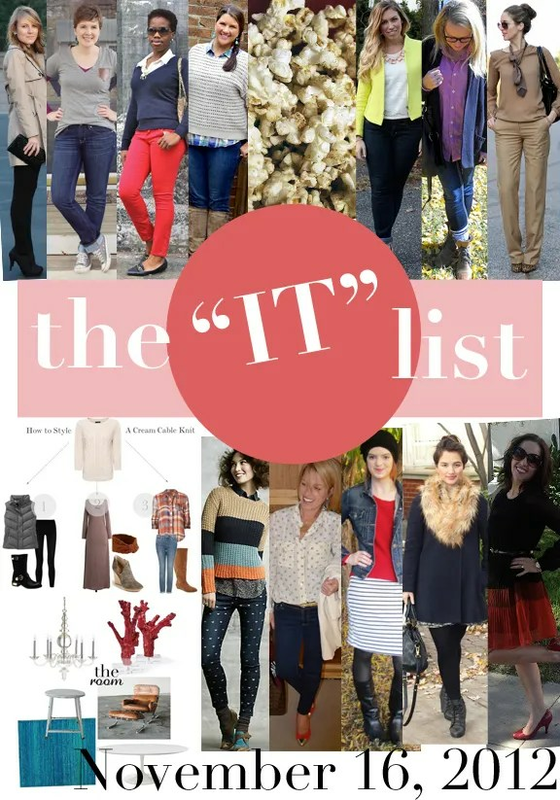 the IT list is brought to you weekly by Jill of Good Life and edited by Michelle of Second Street East.